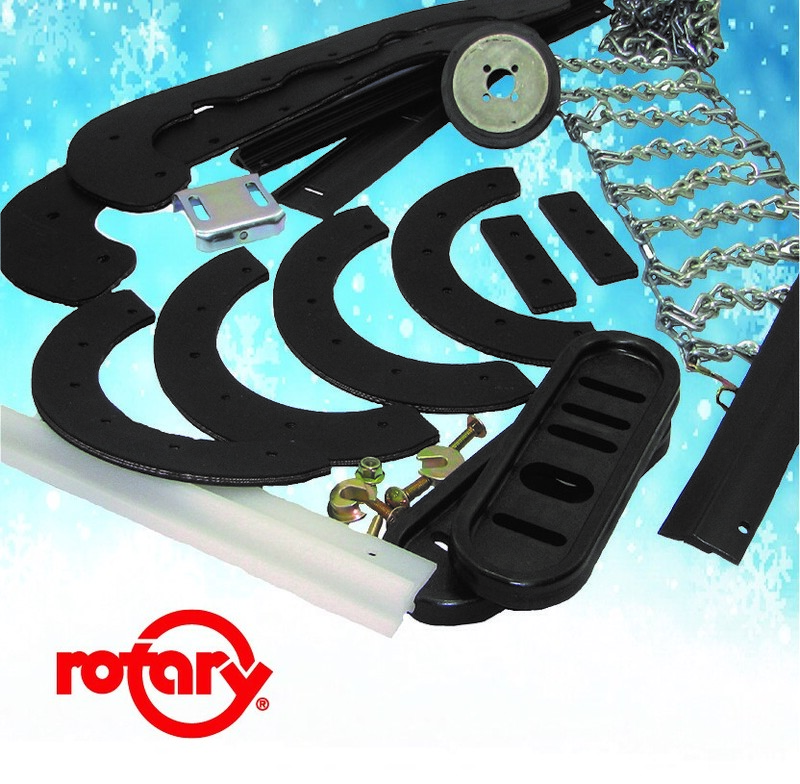 Over 25 new scraper bars along with paddles, shave plates, skids, runners, fasteners and “V” belts are among more than 175 popular snow blower parts and accessories in Rotary’s 2019 catalog, available for free to servicing dealers and distributors. Other items include bearings, shafts, drive discs, auger and axle bushings, air vanes and ignition sets, plus SnoStik for removing slush and snow from the discharge chute. Replacement parts are featured for most brands including AYP, Bolens, Gilson, Honda, Husqvarna, Jacobsen, MTD, Murray, Noma, Snapper and Toro. 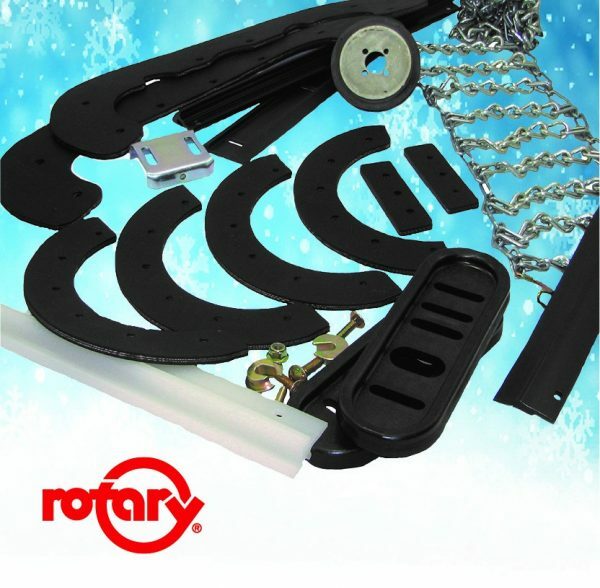 Additionally, Rotary also offers over 30 different MaxTrac tire chains and TerraGrip traction belts in a variety of sizes to fit most tires. Belts include an innovative traction aid that helps prevent steel from touching the driving surface. Multi-ply rubber slats surrounding the tire tread provide a secure fit for improved traction. They are easily installed with no tools required. For more information, visit rotarycorp.com.